Submitted for your consideration is this rare and iconic RCA 77 studio microphone, Circa 1950s. 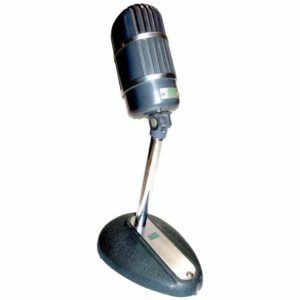 This rare mic is a collectible on its own but also is reportedly a BROADCAST artifact of coach Bear Bryant of the famed University of Alabama Football organization and used in ‘Crimson Tide’ football radio and television broadcasts by the coach. Ask us for all the details and for more detailed photos. THE ORIGINAL University of Alabama Permanent Inventory ID metal label is still attached. This is both an icon of the Broadcast Industry AND of The Crimson Tide famed football coach, Bear Bryant. ROLL TIDE! Complete with original factory desk stand and cable. Working and ONE OF KIND. This artifact belongs in a museum. Note that this iconic RCA 77 microphone is ALL factory original with no reproduction parts of any kind. The value of this microphone is significant because it has NO reproduced shiny fake parts neither inside or out. It does have patina of use. This microphone is all original as built by RCA in the 1950s and because of this and the provenance, the value is highly appreciating. 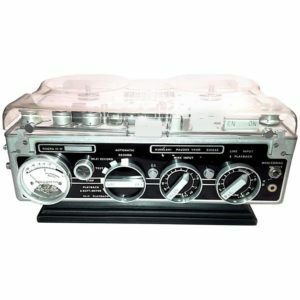 There is no collector or vintage value in a: reproduced, clone, tribute copy or remanufactured microphone. Perfect for the collector or for artifactual display at home or office. 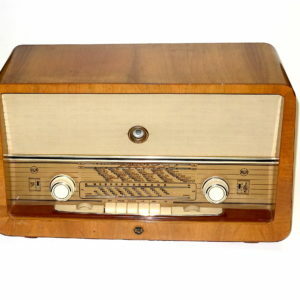 Also usable as a broadcast microphone for that ORIGINAL nostalgic deep ‘ribbon mic’ sound of the 1950s. 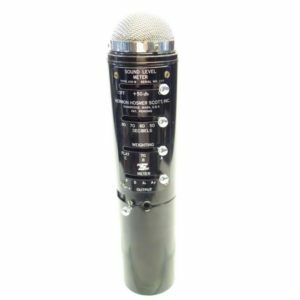 Note: Only this one microphone is offered for sale in this listing. 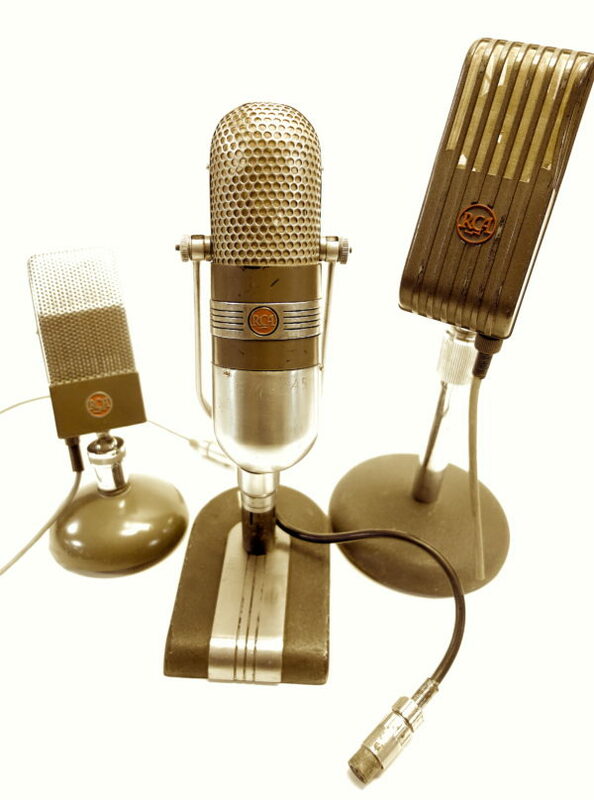 The group of three RCA Microphone items pictured is for size comparison and shows other iconic vintage RCA items also available for sale here in our gallery.